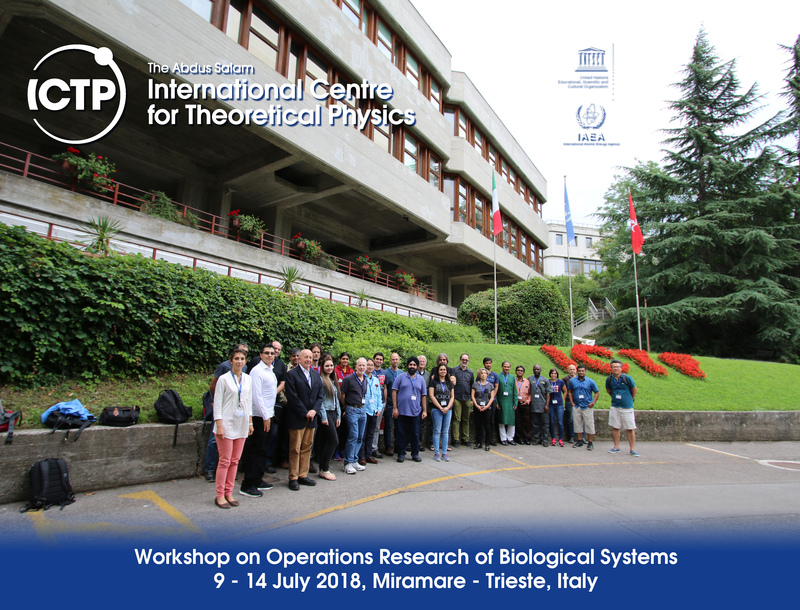 The workshop on the emerging field of biological operations research – the application of operations research methodologies in systems and molecular cell biology – is designed to bring together participants and lecturers versed in either of the two disciplines that are eager to further uncover the deep connections between the two fields and find new avenues for research and collaboration while gaining new insight on biological functions from an operational and system perspective. The long-term goal of the workshop is to boost research and collaboration in this field, by acquainting researchers with the existing long-standing problems in system biology, molecular cell biology and bacterial physiology. We will explore the deep connections between these problems and those that arise in operations research, e.g. the question of regulation of mass production in an uncertain market, dynamic resource allocation, scheduling problems and the impact of different queuing disciplines of speed and efficiency of a complex production facility. Researchers will have a chance to exchange ideas and compare different methodologies and modes of thinking about operational parameters such as throughput, efficiency, resource allocation, reliability, redundancy, and cost in a novel biological context.